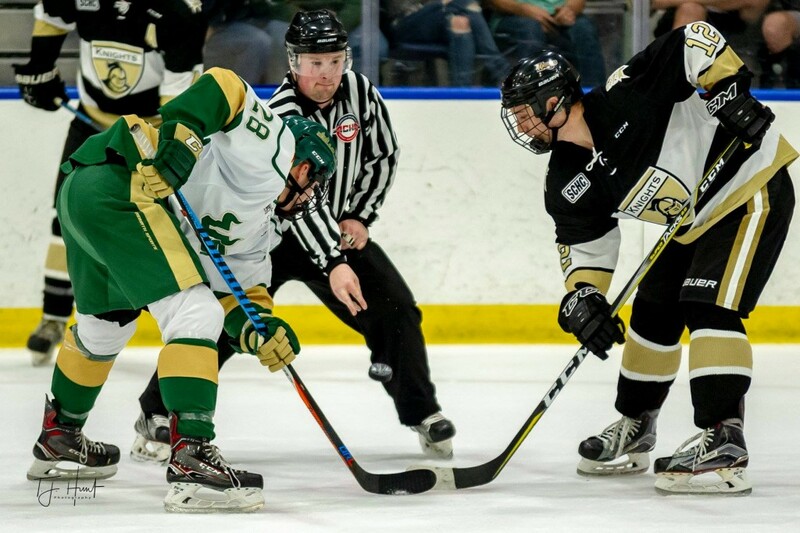 With the end of the regular season this weekend and postseason play beginning Feb. 8, the USF Ice Bulls are looking to extend their season all the way to the national finals in Dallas. As part of the American Collegiate Hockey Association (ACHA) and the Southern Collegiate Hockey Conference (SCHC), the Ice Bulls are a Division III hockey club and play their games at AdventHealth Center Ice in Wesley Chapel. Now in their 30th season, the Ice Bulls offer “cold steel on ice” free of charge during the regular season, giving fans eager to enjoy USF hockey an affordable night at the rink. The Ice Bulls are currently ranked No. 3 in the SCHC with a 5-3-1 record. The Ice Bulls play against the likes of FGCU, UCF, the University of Miami and the University of Tampa, among others, but traveling to places like Dallas and Columbus, Ohio, are not out of the question. If the Ice Bulls can get past their conference playoff foes, they will move on to regionals in Huntsville, Alabama. Nationals will be held in Dallas, with the Ice Bulls hoping to skate their way to the championship tournament by winning their regional tournament. “This just shows the growth and support for the league over the past few years,” said Brosnan. 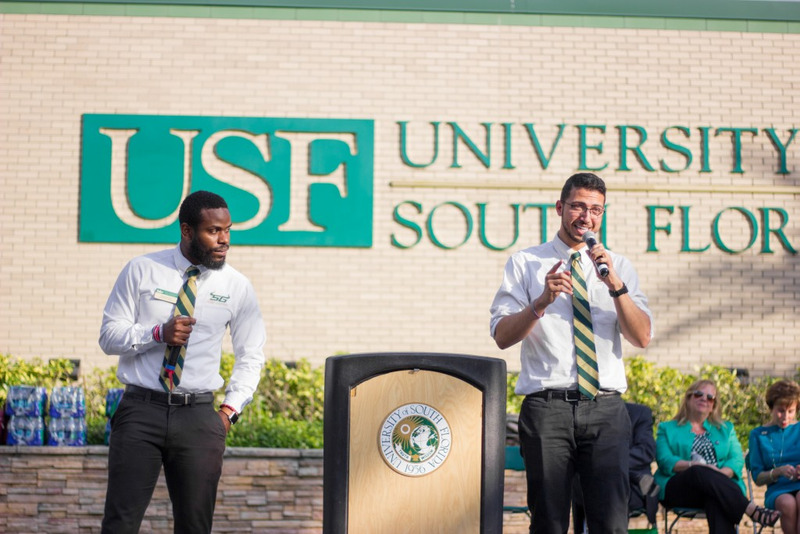 With hockey at USF being a club team, players are not on scholarship. The Ice Bulls pay their own way, purchasing their own sticks, pads and helmets, while carpooling to and from road games. The Ice Bulls host a variety of events during and after the season to help with the season expenses. When the Ice Bulls aren't checking their opponents into the boards, they are involved in the community, fundraising for those going through tough times. “This year, we did a jersey sale with all the proceeds going to Moffitt Cancer Center,” Brosnan said. The Ice Bulls finish regular-season play this weekend. After that, playoffs begin on home ice, with the SCHC charging $10 per game. If the Ice Bulls make it to the conference championship, the game will be hosted at Amalie Arena for free, with a $10 suggested donation as part of Hockey Day in Tampa Bay.